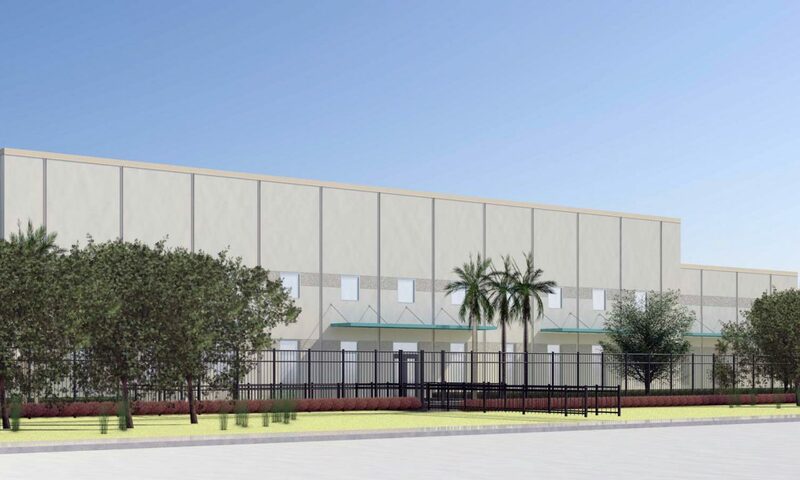 Dallas-based data center developer Lincoln Rackhouse is about to break ground on a 35,000 square foot (3,251 sq m) telecommunications facility in Sunrise, Florida, being built for an unnamed mobile network provider. The site is secured by a 20-year pre-lease with renewal options. The customer requested anonymity, and did not disclose the exact location of the telecom switch center, citing security concerns. The facility is set to be ready in the fourth quarter of the year. The network provider purchased the 4.3-acre site and began early planning and design for the project, before seeking bids about one year ago. “We won this contract because we have access to the right capital partners, strong local resources and experience to get the job done in an efficient and cost-effective manner,” Ryan Sullivan, managing director of Lincoln Rackhouse, said. The company’s design-build team includes engineering firm Burr Computer Environments, project architect Gensler and general contractor Smith Commercial Contracting. “This project allows Lincoln Rackhouse to demonstrate the depth of its capabilities in financing and efficiently executing ground-up data center development,” Sullivan said. The project marks a shift for Lincoln, which had previously focused on value-add acquisitions and enterprise sale-leasebacks. “With this project, we’ve added build-to-suit data center development to Lincoln’s offerings,” Sullivan said.